In South Florida we finally are now getting some cool fall weather and it is the best time to be planting cool weather vegetable and herb plants for South Florida. This includes many of our favorite annual crops, crops that are typically grown through the summer in northern climates are well suited to be grown throughout the winter here. Ready-to-Grow Gardens just moved locations to a much larger space in West Miami (4590 SW 122nd Ave, 33175). 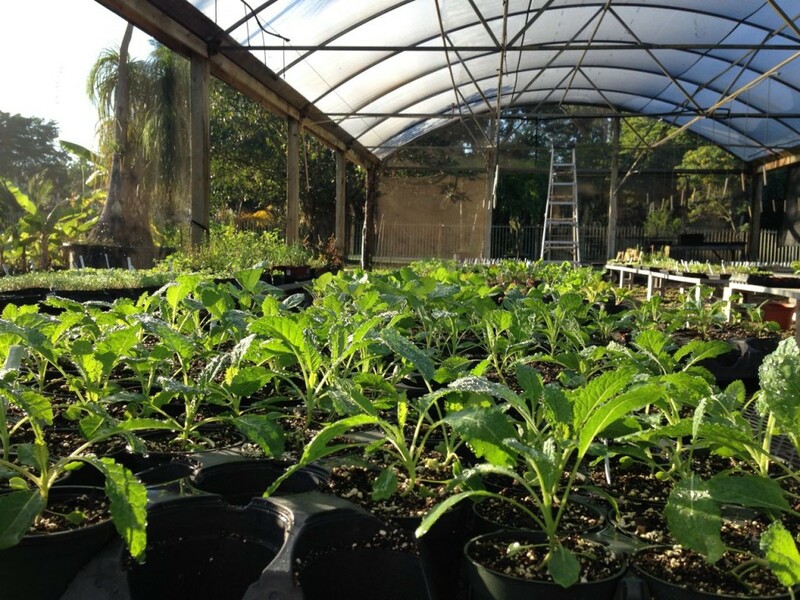 We currently have a greenhouse full of young plants, many that are ready to be planted. If anybody would like some they can be picked up from us at our location by appointment on weekend afternoons or be delivered on orders over $100. Most plants are in 4″ pots and are $4 each. Quantity discounts available. To make an appointment or place an order please text 786-436-7703 or email dylan@ready-to-grow.com.